In case you are tired of worrying about whether your putting stroke is a curve or straight back and through, or if you have ever blown an important putt because of thinking about the mechanics of the stroke, then you're probably a candidate for « The Electric Putter™. 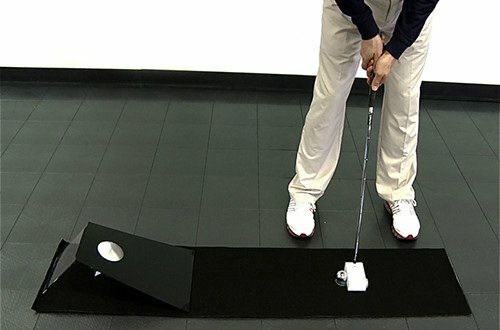 Follow the link for the E-Putter Videos….. Available upon request. Send for enquiry an email to sales@tourtempo.eu . 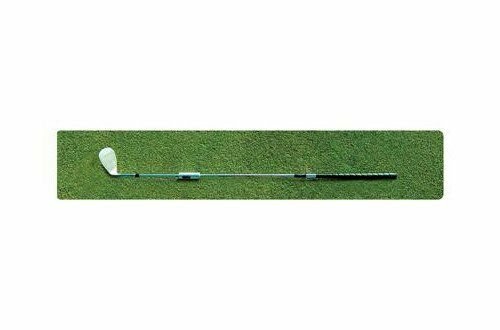 It has been used successfully by Players on all the major Tours and it has only been available to those golfers. But now it is introduced onto the consumer golfing markets. Each putter is a handmade device produced in the United States. 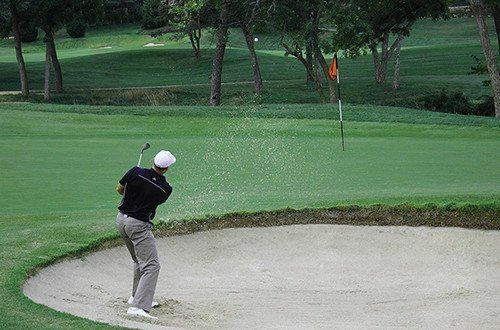 Each putter is individually signed and numbered by the inventor – John Novosel Sr.
Basically it trains your putting stroke for Path, Speed of the putt and Correct timing of the Release of the Putt. Your stroke benefits because of giving you immediate feedback on your stroke and allowing you to practice anywhere, anytime. You can even travel with it as it was designed so that you can put the ramp in your suitcase and the Electric Putter™ in your golf bag. And even more important you can use « any putting method » with it. 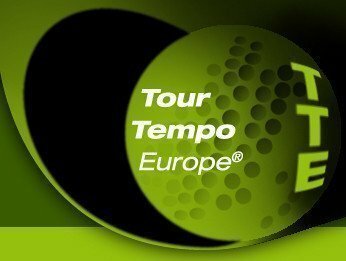 The Electric Putter by Tour Tempo; how to train the Release?